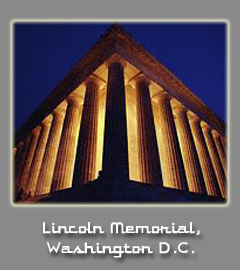 The standard American Quarter coin should roll smooth against a great flooring like the inside of the Lincoln Memorial. This would be an interesting matchup. 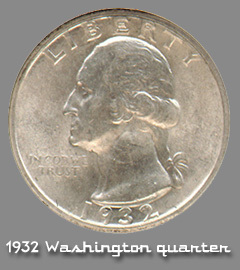 The coin should be able to handle its own for a considerable amount of time before the flooring takes hold of the momentum.